If you are a fan of performance, you cannot miss the Top 5 Beijing Evening Shows. They are not just shows, they are the reflection of Beijing unique culture. 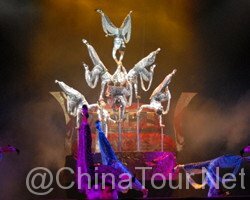 Acrobatics have been part of Chinese culture since the Western Han Dynasty, over 2000 years ago. It is a performance based on the performers’ physical skills to accmplish a series of high degree difficult actions. 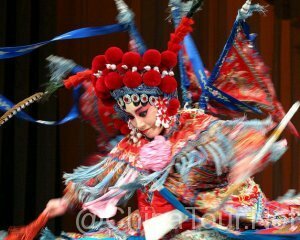 Peking opera or Beijing opera is a form of traditional Chinese theatre which combines music, vocal performance, mime, dance and acrobatics. It is the quintessence of Chinese culture. 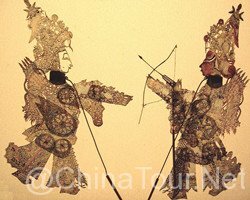 Shadow play is an ancient form of storytelling and entertainment which uses flat articulated figures (shadow puppets) to create the impression of moving humans and other three-dimensional objects. The play is very vivid and interesting. A tea ceremony is a ritualised form of making tea. 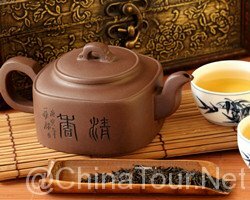 Tea ceremony is originated in Tang Dynasty, developed in Song Dynasty, reformed in Ming Dynasty and boomed in Qing Dynasty. 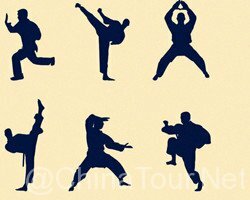 Sometimes, a tea ceremoney is combined with Kung fu and it is called Kung fu Tea.